Doctor Who: The Other Ninth Doctors | Warped Factor - Words in the Key of Geek. Six years before Christopher Eccleston made his debut as the Doctor in Rose we met a very different Ninth Doctor. Courtesy of the 1999 Comic Relief appeal, our first alternative Ninth Doctor featured in the spoof The Curse of Fatal Death. Written by Steven Moffat and starring Rowan Atkinson as the Ninth Doctor, this 20 minute story was never intended to be canon but was very faithful to Who lore. However just four years later there was an 'official' Ninth Doctor in an 'official' story, and he didn't sound like he came from the North! In 2003, to celebrate the 40th anniversary of Doctor Who, Richard E Grant was cast as the official Ninth Doctor in Scream Of The Shalka. ...and even before the first episode of Scream of the Shalka had been released, that story and Grant's Doctor was struck from canon. But let's just pause with the Shalka Doctor for a minute. 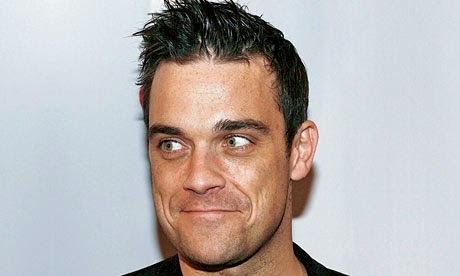 It was recently revealed on a DVD extra that after the production team discovered he had an interest in the part, Robbie Williams was actively pursued to voice the Doctor for this story! And let's remember once again that this was an official BBC backed project featuring what was intended to be the official Ninth Doctor! Fortunately, Robbie's busy schedule prevented this from occurring, but more than anything I think this really shows just what the BBC thought of Doctor Who at this time, and if it wasn't for the guiding hand of Russell T Davies then you have to wonder just what might have happened when it came to casting the official Ninth Doctor. Davies knew he needed a game changer in the lead role. Someone who would make people sit up and take notice of the show again, someone who would assure the public that this wasn't some cheap tin-pot production. Davies is said to have offered the role of the Ninth Doctor to Hugh Grant. 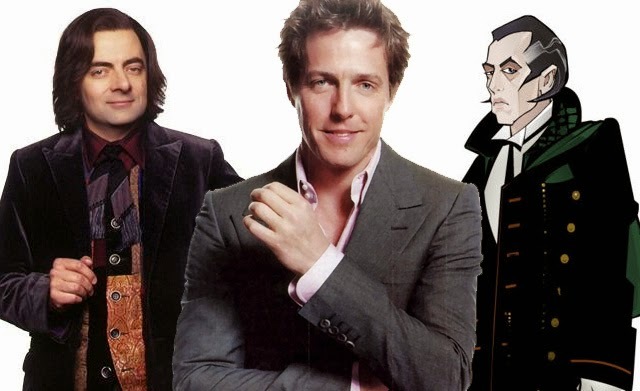 (Incidentally, Grant, along with Rowan Atkinson and Richard E Grant, had appeared in The Curse Of Fatal Death where he briefly played the Twelfth Doctor.) Grant turned Davies down because he thought the reboot series would likely be a "bit naff", but later expressed regret when he saw how well the show turned out. With Hugh Grant out of the running, casting director Andy Pryor suggested a relatively unknown theatrical actor by the name of David Tennant. 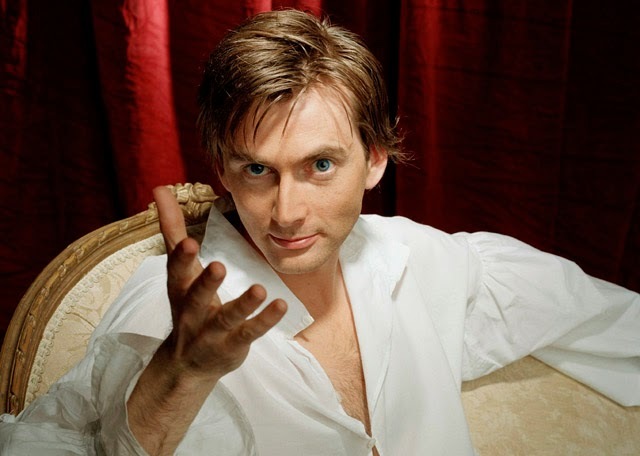 At the time he was considered too young for the part, but he made quite an impression on Davies who cast him in his adaptation of Casanova and subsequently, even before Christopher Eccleston made his on-screen debut in Rose, called upon Tennant once more and offered him the role of the Tenth Doctor. It seems that by early 2004 both Bill Nighy and Alan Davies were emerging as front runners, but then out of the blue Russell T Davies received an e-mail from Christopher Eccleston expressing his interest in role. The two had worked together the previous year on The Second Coming but Davies hadn't contacted him as he didn't think Eccleston would consider working on a show like Doctor Who. Turns out the prospect of "eight Russell T Davies scripts" and "the chance to work on a series aimed at a very different demographic" than he was usually known for was very appealing to Eccleston. Game changer indeed. "...intention to take Doctor Who into the 21st century, as well as retaining its core traditional values — to be surprising, edgy and eccentric." "Raises the bar for all of us." And by that I like to think he meant all of us too. 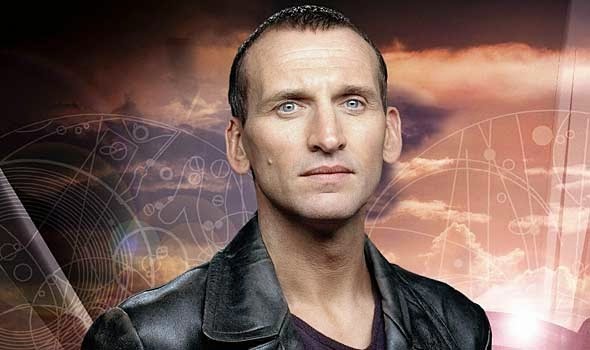 He might not have been the first Ninth Doctor, he might not have been the obvious choice for the role, but Christopher Eccleston was exactly what the show needed. His time may have been brief but without him we might not have an ongoing series to look forward to today.